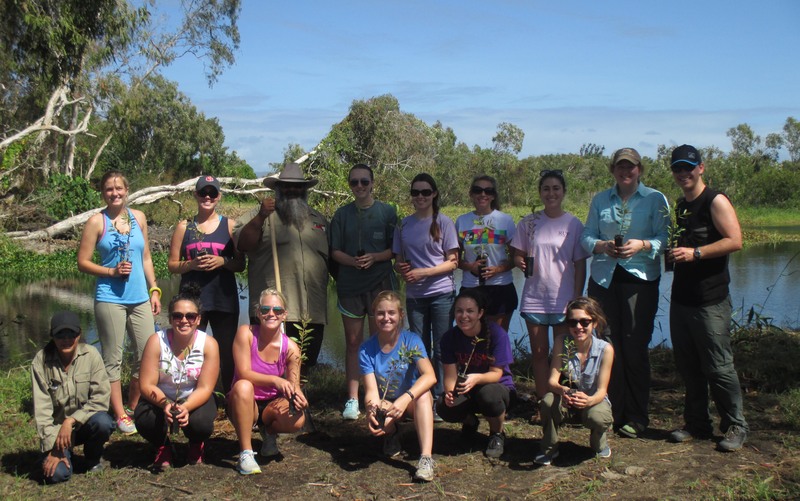 Our program is a 3.5-week field study that takes place in the north island of New Zealand and in Queensland, Australia. In New Zealand we will visit Taurange, Rotorua, and Auckland. 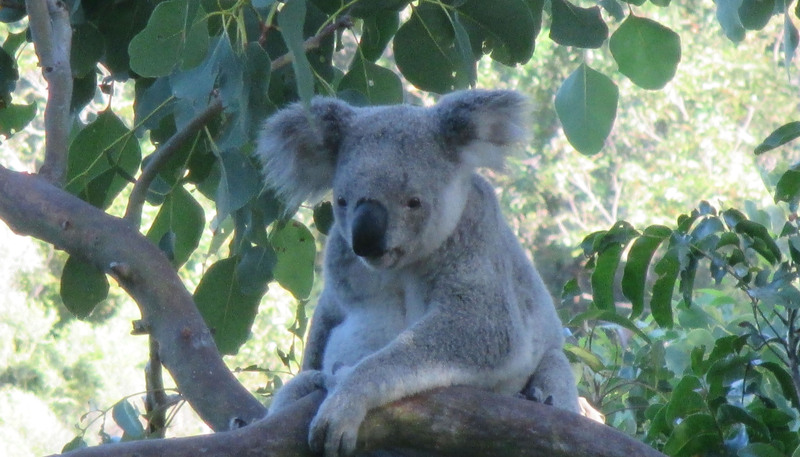 In Queensland, Australia we will visit Paluma, Mission Beach, Port Douglas, Cape Tribulation, and Cairns. We will explore ancient landscapes and cultures in two unique locations in the South Pacific. We focus tropical ecology, sustainable management of resources, conservation, history, culture, and tourism. Program and tuition combined will be $5,275. You may view a sample itinerary here. Note that this itinerary states that the program is service learning; however, our program will focus on sustainability issues, thus may vary from what is shown. What does the program fee pay for? The fees (above) include tuition, all accommodations, in-country transportation, some meals, all excursions/activities, and international accident/health insurance coverage. Additional costs include some meals (~$250), airfare (~$1,900 round-trip from Los Angeles, with an optional group airfare available – visit http://www.studentuniverse.com/study/auip for information), and readings packet (~$50). Please note that out-of-state students pay the same as in-state students and that scholarships/financial aid apply as if you were on campus taking summer semester classes. The deadline for applications is January 31, 2018. Click on the application tab above to apply. We travel from the sea to the highest reaches of the watershed, exploring the various areas that influence the management of the region. 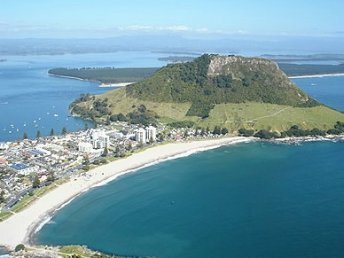 This watershed includes the domestic water for the city of Tauranga and you’ll visit natural zones as well as intensively-developed areas, with your guide explaining the impacts of each. This is a chance to learn about some of the hands-on management techniques being employed to save New Zealand’s national icon from extinction. 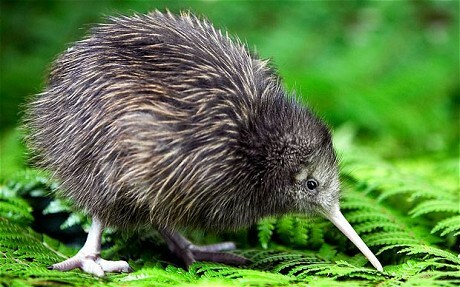 “Kiwi Encounter” is a commercial visitor attraction but we will also get a tour and a talk from a guide who is involved with rearing captive kiwi and other NZ bird species. The commercial operation here is the public face of a larger effort to manage some of NZ’s endangered native species. This is a “mainland island” sanctuary where a predator-proof fence has been erected around a huge area. All introduced pest species have been eradicated from within the enclosure and as a result, rare NZ birds are making a comeback. There are many species to be seen here that could not exist outside the sanctuary, where predators like rats, weasels, cats, etc. easily kill them. We’ll be guided by one of the field workers here who will show us how the concept of creating a virtual island on the mainland can be an effective tool for managing indigenous fauna and flora. 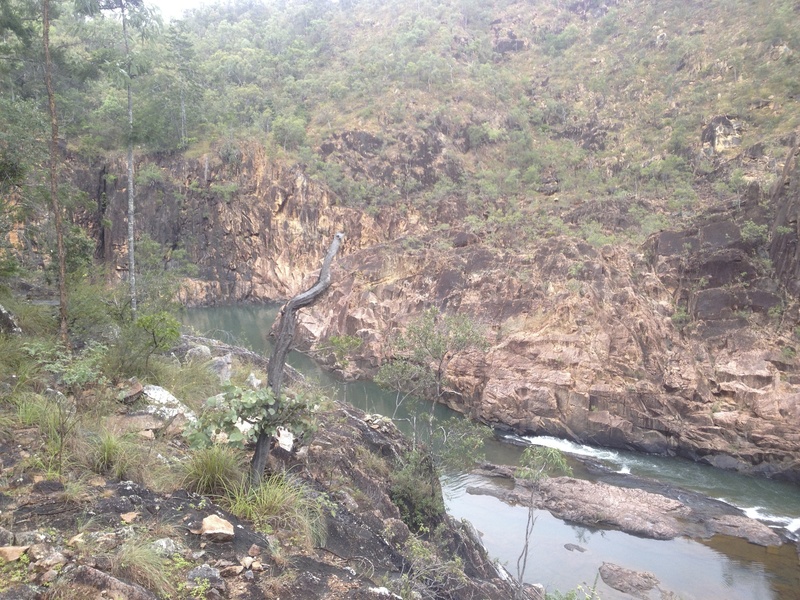 The visit includes some time at the visitor centre, plus a hike on well-formed tracks in the protected forest. We will spend two days snorkeling the Great Barrier Reef, one of the seven natural wonders of the world. 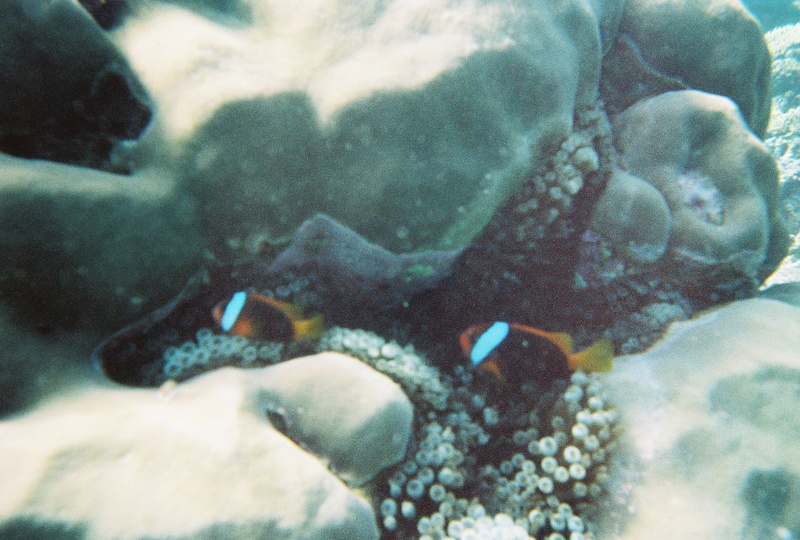 We will conduct a research project to compare fish diversity among differently managed areas of the reef. 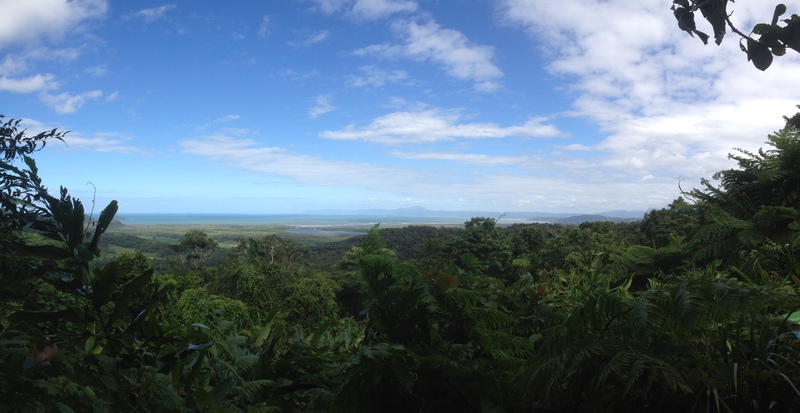 The Daintree Rainforest is a UNESCO World Heritage site and one of the oldest rain forests in the world. 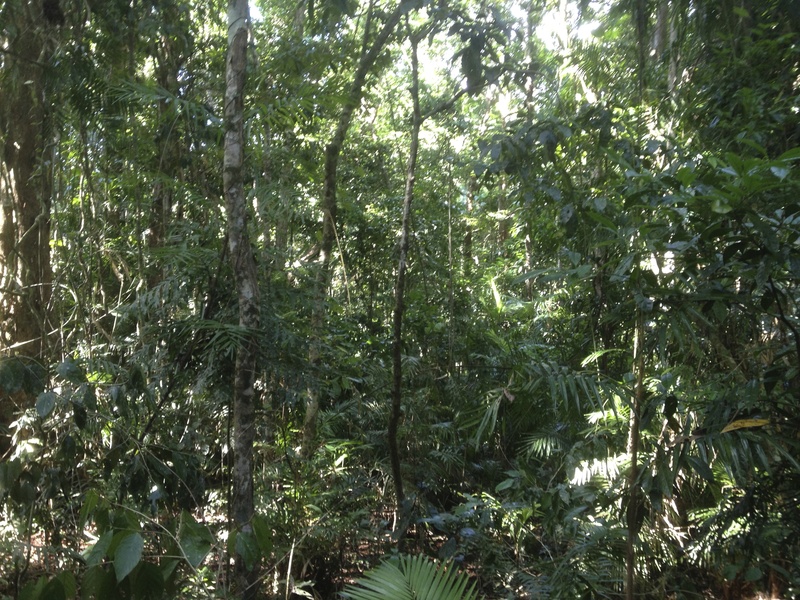 We will explore the unique flora and fauna of the rainforest and learn how human impacts on this ecosystem are managed. We will vista Hidden Valley Cabins, one of Australia’s only fully solar powered resorts. We will learn about sustainability issues with respect to energy and tourism. This is also a prime location to see a platypus in its natural environment.